01/15/18 - We are working hard on our categories below! Links in Blue are completed! North Myrtle Beach is a city in Horry County, South Carolina, United States. It was created in 1968 from four existing municipalities north of Myrtle Beach, and serves as one of the primary tourist towns along the Grand Strand. 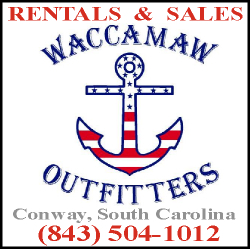 As of the 2010 census, the population was 13,752, with the Myrtle Beach-North Myrtle Beach-Conway combined statistical area population of 329,449. According to the United States Census Bureau, the city has a total area of 13.5 square miles (35.0 km²), of which 13.0 square miles (33.8 km²) is land and 0.5 square mile (1.2 km²) (3.48%) is water. The area is divided into four separate areas based on its former municipalities. These are Windy Hill, Crescent Beach, Ocean Drive, and Cherry Grove, a spit bordering North Carolina. Atlantic Beach, which lies inside of North Myrtle Beach, chose to remain its own town during the merger. 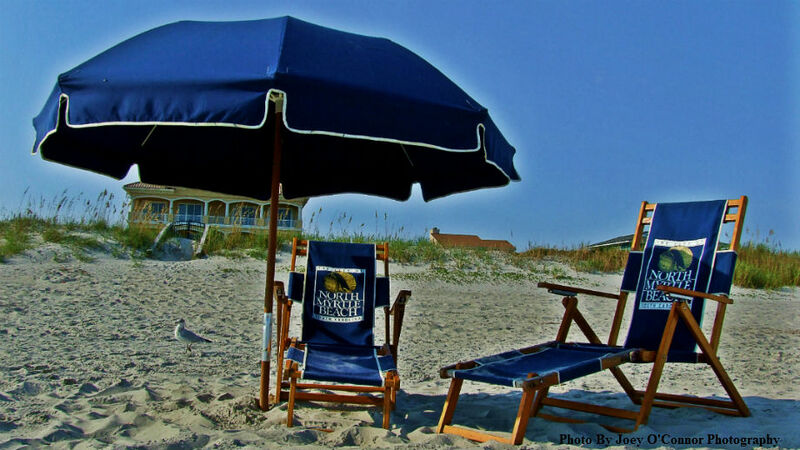 Discover North Myrtle Beach - We Are Sooo Different Than The Others!